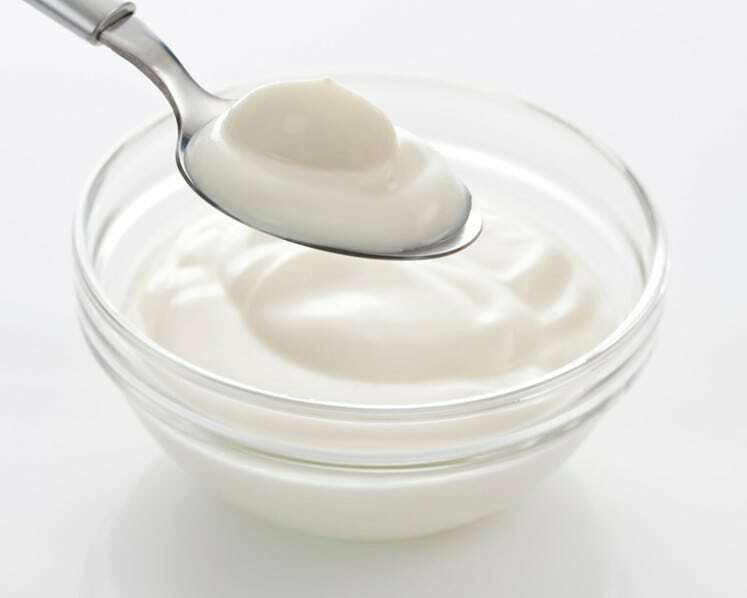 Massage your hair and scalp with sour curd. You can also mix one tablespoon of honey to two tablespoons of curd and apply the mixture to your hair and scalp. Wash off your hair after 30 minutes.